Cykelpartner is a Danish eCommerce business providing riders with all the equipment and spare parts for their bikes. The company partnered with Trustpilot in 2008 to bolster their relentless commitment to customer service by collecting and sharing authentic customer reviews. This strategy and partnership have produced success in many areas, including boosted online conversions, reduction in Cost Per Acquisition (CPA) in Google Adwords, and overall improving Cykelpartner’s trust and transparency. Update: We recently published a video case study featuring Cykelpartner. Check it out here, or just watch the video below. Cykelpartner has always focused on providing stellar customer service. 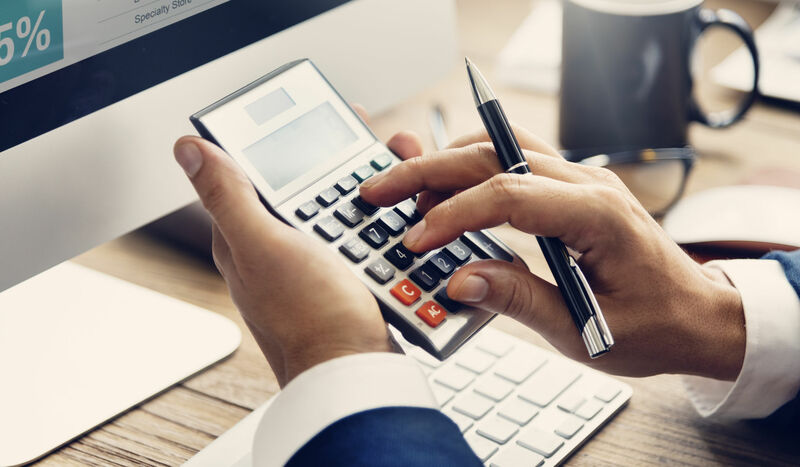 The aim for the business was never to be the lowest cost option – it was to be the best, a business that customers can count on. Fast forward to 2016 – Cykelpartner now has 33 full-time employees in addition to 20 part-time employees, and is renowned for their large selection of parts and close-knit relationship with their customers. Cykelpartner features their achievement, collecting 16,000+ reviews, at the top of their website. Cykelpartner chose to work with Trustpilot, and continues to today, because the business sees reviews as a platform for fair and transparent feedback. The business leverages their reviews to be ahead of the competition in all parameters. Cykelpartner’s achievement – a 9.7/10 rating from 16,000 Trustpilot reviews – has gotten the business the Google Seller Rating extension on their paid advertisements, and as a result, has experienced massive financial wins. After achieving the Google Seller Rating (GSR) extension by collecting enough Trustpilot reviews and earning a high rating, Cykelpartner has seen astounding results. The Google Seller Rating extension, circled in green above, led to an average conversion increase of 22.54% across the business’s five AdWords campaigns. Cykelpartner received 145,961 total impressions across the five campaigns, generating 774 total conversions during the testing period. 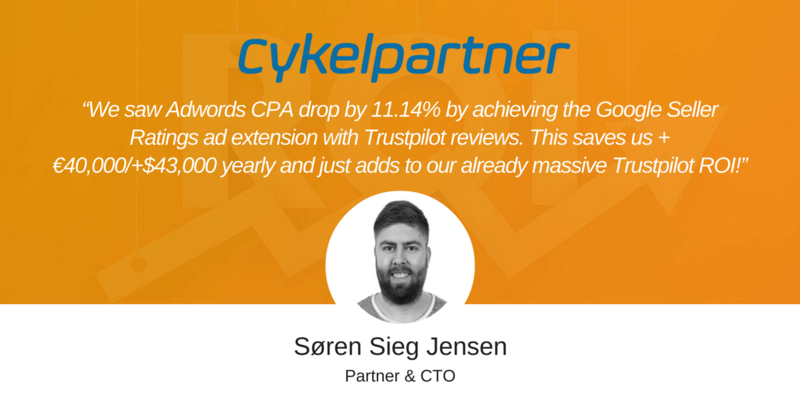 With a slight decrease in CTR and a small increase in CPC, Cykelpartner has seen a game changing reduction of 11.14% in CPA from Google AdWords across five different campaigns and a savings of more than €40,000 per year, the equivalent of $43,400 USD. The impact has made Google AdWords a much more efficient and ROI-positive channel for Cykelpartner, key for their future expansion into additional markets. Cykelpartner uses their Trustpilot reviews to elevate all areas of their business. Currently, they are A/B testing different Trustpilot widgets – integrations which feature Cykelpartner reviews in a Trustpilot-verified box - on various pages of their website to boost conversions throughout their funnel. The business also uses the reviews as a tool to acknowledge and motivate employees and departments, calling out individuals when a Trustpilot review speaks highly of an individual. The reviews are used to continue to evolve the company’s strong customer support team, serving as a way to fast-track issues from disappointed customers and help the customer service representatives come to the calls aptly prepared, given they already have background on the issue at hand. Cykelpartner’s goal is to resolve a sales/returns/claims/dispute during the first customer service call, avoiding a time consuming and inefficient email chain back-and-forth between a frustrated customer and representative. 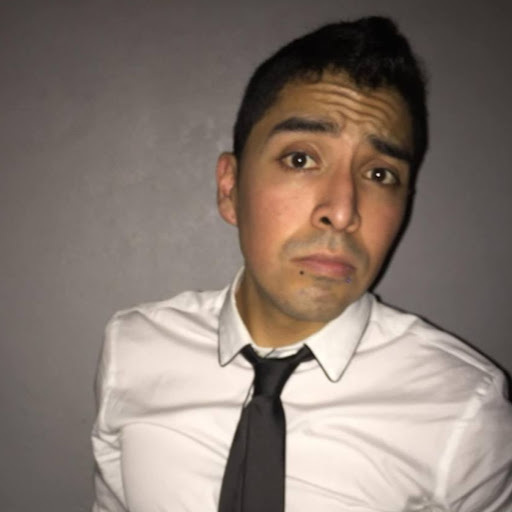 When a customer complained in a Trustpilot review that Cykelpartner didn’t have a certain product in stock, and felt he had been upsold when contacted by customer support with a more expensive alternative, one of Cykelpartner’s representatives called him to personally apologize for the experience. The service representative explained that their standard process for dealing with out of stock items is to offer a comparable product that is immediately available, and if the alternative is more expensive, to cover the difference in cost so it didn’t fall on the customer to pay anything additional. 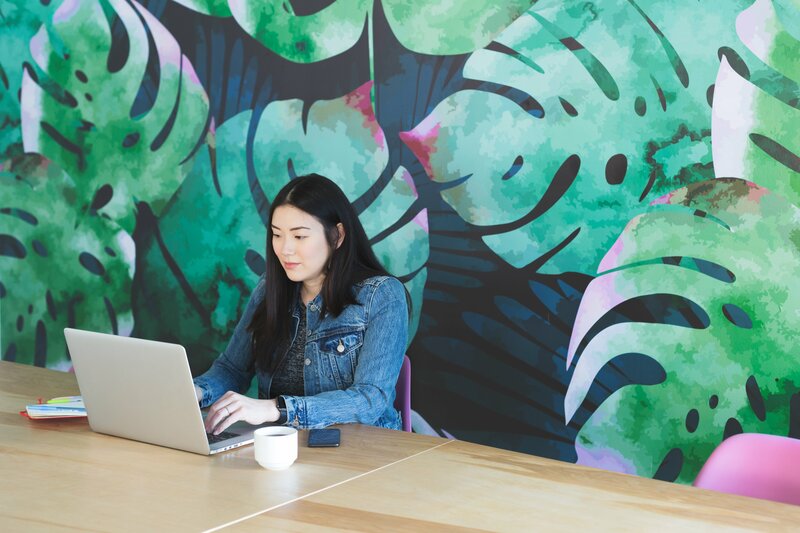 The experience made the team realize that their communications need to be more precise; ultimately, they changed one of their standard email templates to more clearly explain how the business resolves issues with out-of-stock products. All of the feedback Cykelpartner has collected with Trustpilot is seen as valuable to one department or another – whether it’s product, customer service, or website. By implementing a proactive review strategy, Cykelpartner has seen incredible results from using the reviews to efficiently market their products in AdWords, evolve their processes and services, and convert more customers on-site, meaning customer reviews will continue to stay at the top of their priority list.